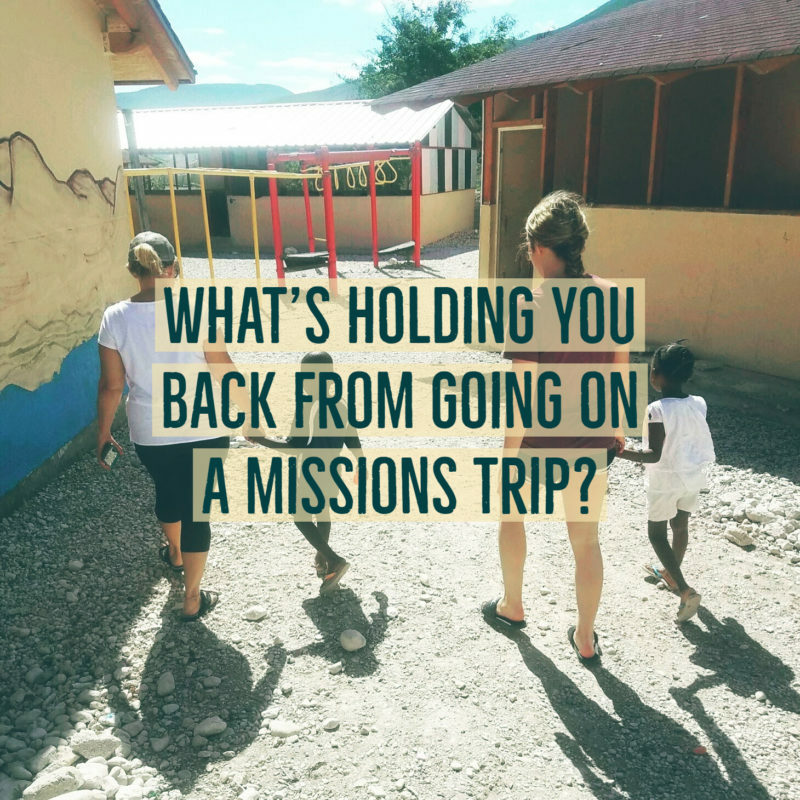 New on the Blog - What Excuses Hold You Back From Going on a Missions Trip? We want to help you push past your fears & excuses and live out the task God has called us all to. We believe in meeting the physical and spiritual needs of people through long-term relationships and unconditional love. We take individuals and groups to both domestic and international locations on customized trips. 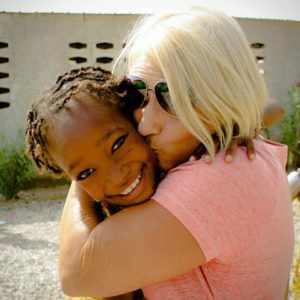 Our trips are open to anyone ages 13 years old and up desiring to make a difference in the world that we live in. We make it easy for anyone to GO on a mission trip. 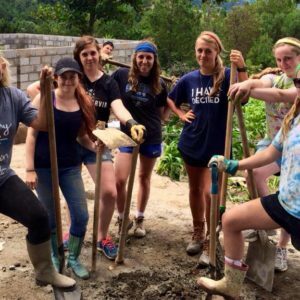 We GIVE to projects where we GO and where we know that 100% of your donation goes directly to the project. 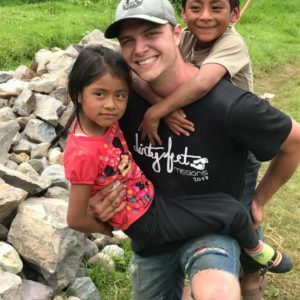 Our Internship EMPOWERS people to follow their dreams and Make a Difference in the world they live in. Our team would love to hear from you and answer any questions you have.